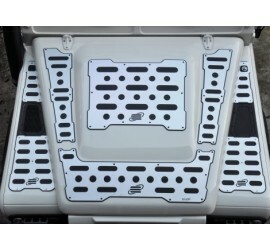 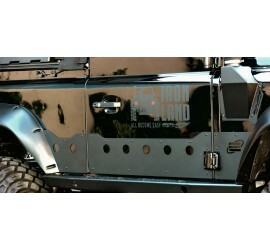 Side indicator protection for Defender, black powder coated. 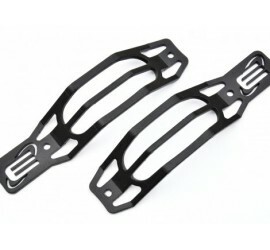 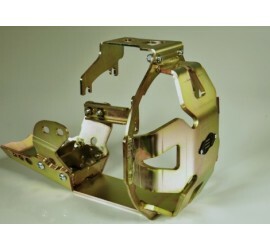 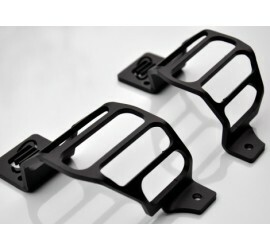 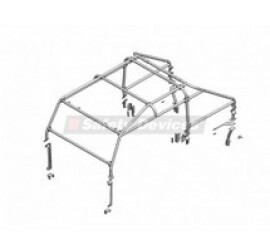 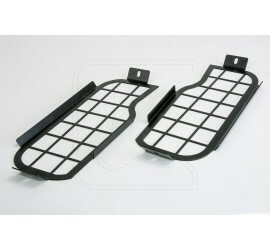 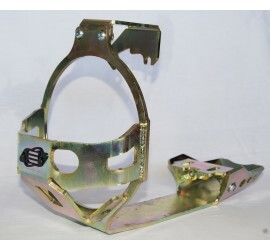 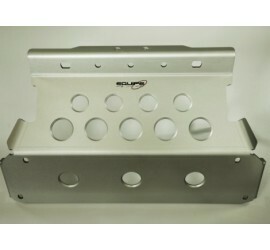 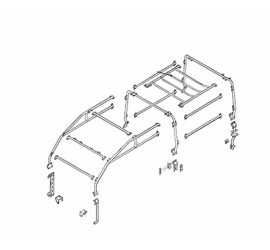 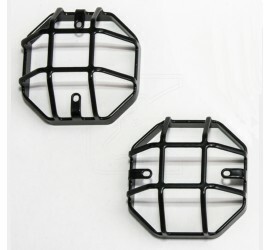 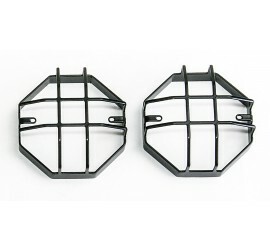 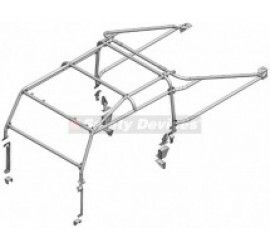 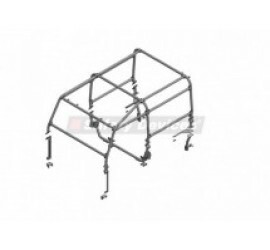 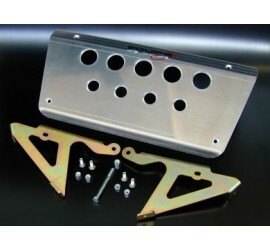 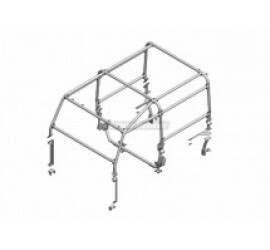 Headlight protection, for Defender with standard or SVX grille, black powder coated. 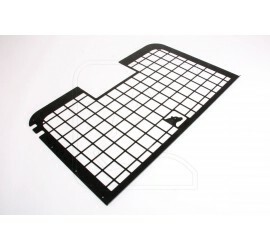 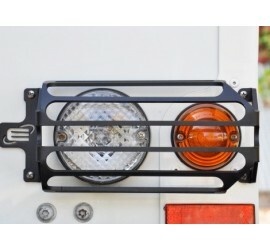 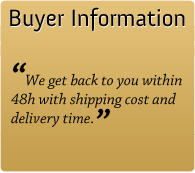 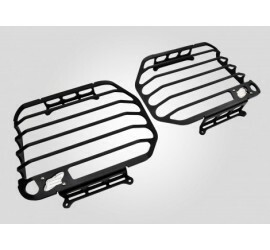 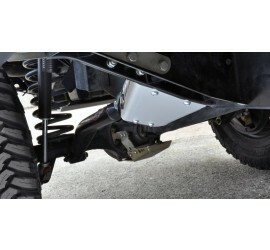 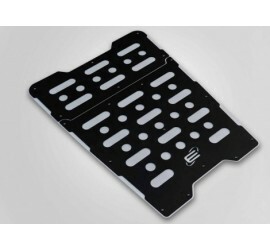 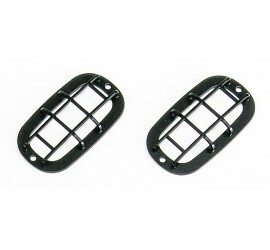 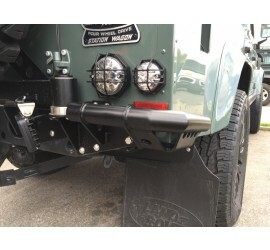 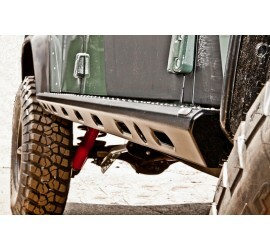 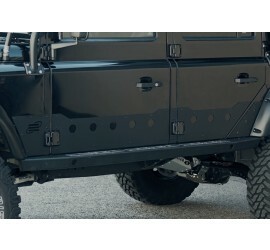 Rear light / rear fog light protection Type Q for Land Rover Defender, black powder coated. 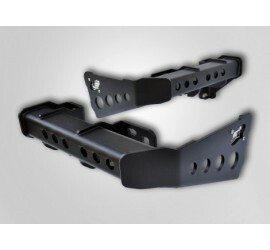 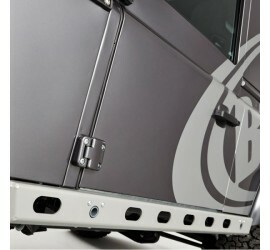 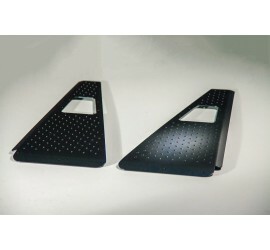 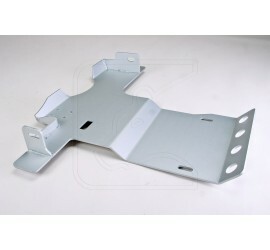 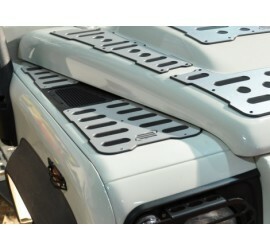 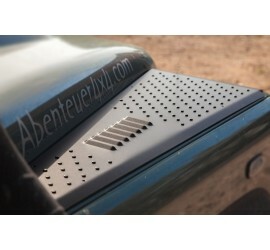 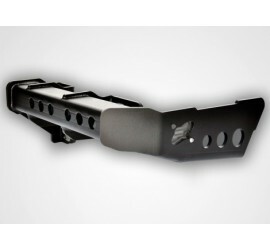 Side indicator protection Type Q for Land Rover Defender, black powder coated. 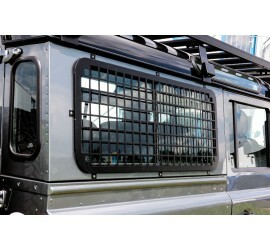 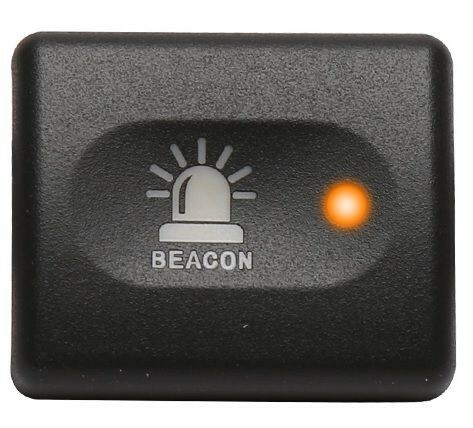 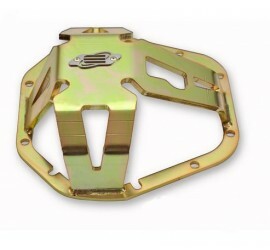 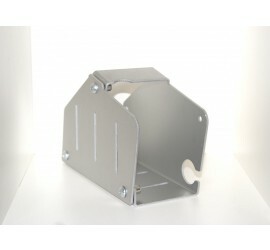 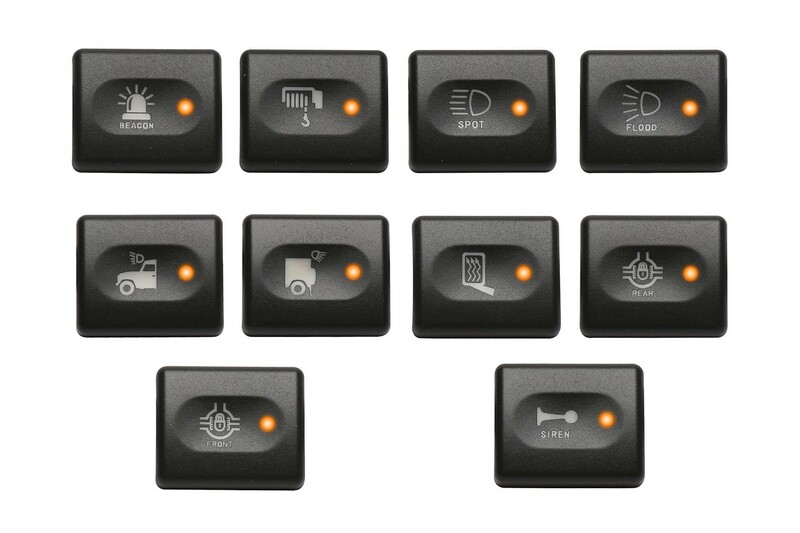 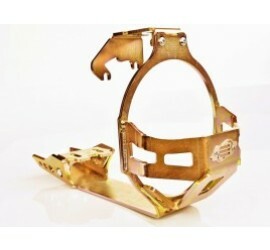 Stop- indicator- position light protection Type Q for Land Rover Defender, black powder coated.